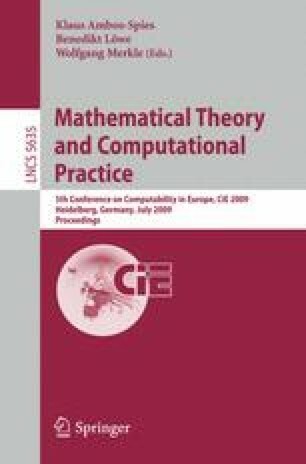 The problem of whether a certain set of number-theoretic functions – defined via tetration (i.e. iterated exponentiation) – is well-ordered by the majorisation relation, was posed by Skolem in 1956. We prove here that indeed it is a computable well-order, and give a lower bound τ 0 on its ordinal.